Why Jetts Fitness Geelong West? Jetts Fitness Geelong West gym is part of Australia's Fastest growing fitness chain - changing the way Australians do fitness through its low cost, easy access club concept. Jetts Fitness Australia is helping 1000’s of Australians get fit and stay healthy at a time that suits their schedule 24 hours a day, 7 days a week, 365 days a year! - No Contracts. Open 24/7. Memberships from only $8.98/week! At Jetts Fitness Geelong West gym, you workout on your terms! Today’s gym members need convenience, they want value and they desire freedom. Jetts Fitness Australia fulfills the needs of today's gym members. At Jetts 24 hour gym Geelong West, you don't pay for facilities such as steam rooms, pools, crèches and classes that you pay for at other clubs but never get time to use. Our Geelong West gym Memberships start from $17.95* per fortnight for unlimited access to all clubs nationwide, half the price of the average gym in your area. Workout on your terms at a time that suits your busy schedule. No lock in contracts, no crowds, 24/7 access and close to home facilities give you the flexibility you need to achieve results. No crowds mean faster workouts, so you can be in and out in no time. Easy to use, state of the art equipment makes workouts a breeze, with assistance by qualified fitness professionals during staffed hours when you need it. There really are no excuses! 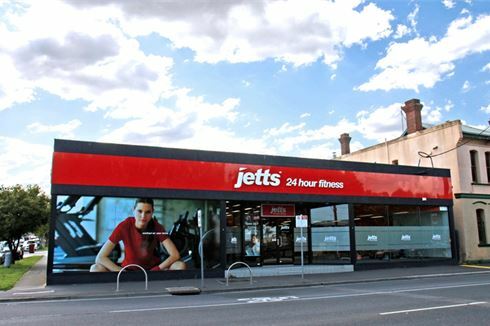 Our Geelong West gym is the largest Jetts Fitness club in Australia! Experience your own convenient and personal 24 hour gym in Geelong West. Capped membership means you workout on your terms without the crowds. Experience the same state of the art standards of other larger chains at a fraction of the price. At Jetts 24 hour Fitness, you can workout your cardio on your terms. The Jetts Smart Start Program is part of our service to you at Geelong West. Jetts Geelong West personal training will compliment your workout. Our Geelong West gym features dumbbells, benches, plate loading machines, a smith machine and more! A fully equipped Geelong West gym free-weights area from the Calygym Synergy strength line. Our Geelong West gym includes a stretching zone with fitballs, medicine balls and mats. No crowds means faster workouts at Jetts Fitness 24 hour gym Geelong West. With more members joining Jetts Geelong West gym everyday, we are confident you too will enjoy the benefits of our club and the freedom to workout on your terms. No Contracts. Close to home. Doesn't get any easier! 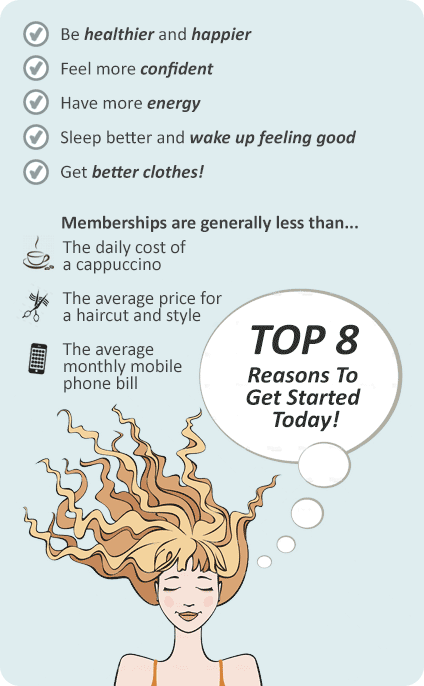 We provide 2 cost-effective membership types. We are so confident in our 24 hour Geelong West gym that we extend to all new members a 7 day, unconditional money back guarantee, meaning if you don’t enjoy your first time experience and change your mind about membership at our club, we will gladly return your money-no questions asked. What have you got to lose? Take the step now and find out how you can get started at Jetts Geelong West 24 hour gym.